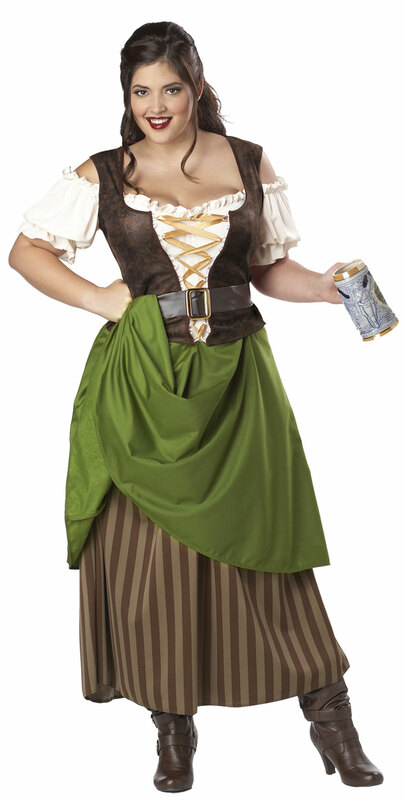 It does not have to be October to dress up in this theme! Are you attending a country themed party? Or a beerfest or Oktoberfest party? 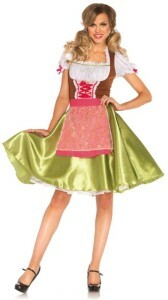 Maybe you would just like to dress as a Bavarian Bar maid or a Tavern Wench! 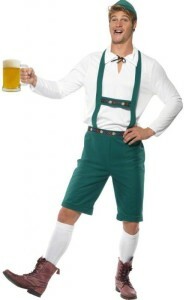 Don’t forget the Lederhosen and of course the BEER! 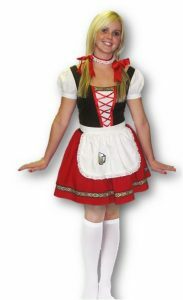 We stock a range of ladies and men’s wear in this theme – all in various styles and sizes. 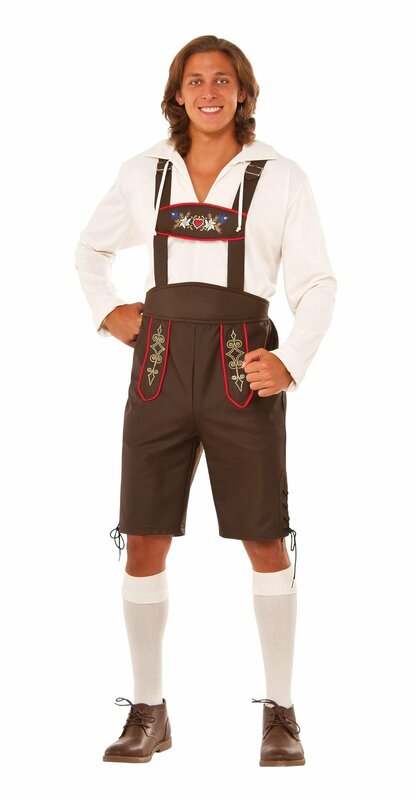 For more info on sizing and quantities – please do not hesitate to contact us now! Check out our German / Oktoberfest theme costumes below!